We carry a full line of residential products and are a Genie authorized dealer. 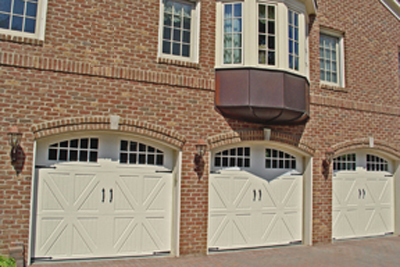 We specialize in GeniePro doors, openers, and access systems, Masonite entry doors, Weldoor storm doors, and can install, replace, or repair nearly every garage door and opener. Please contact us to learn more or to request a custom quote.